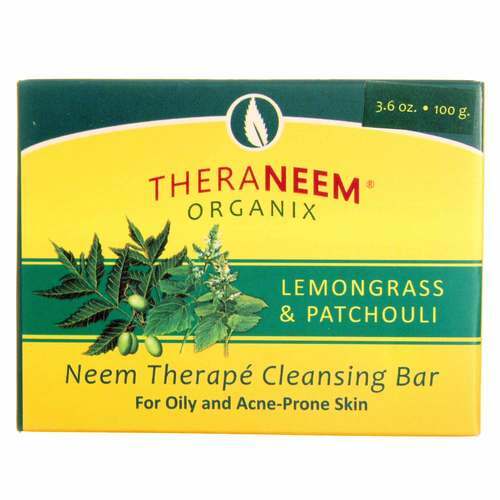 Make sure your skin is armed against the day's damages with the Lemongrass and Patchouli Bar from Organix South. 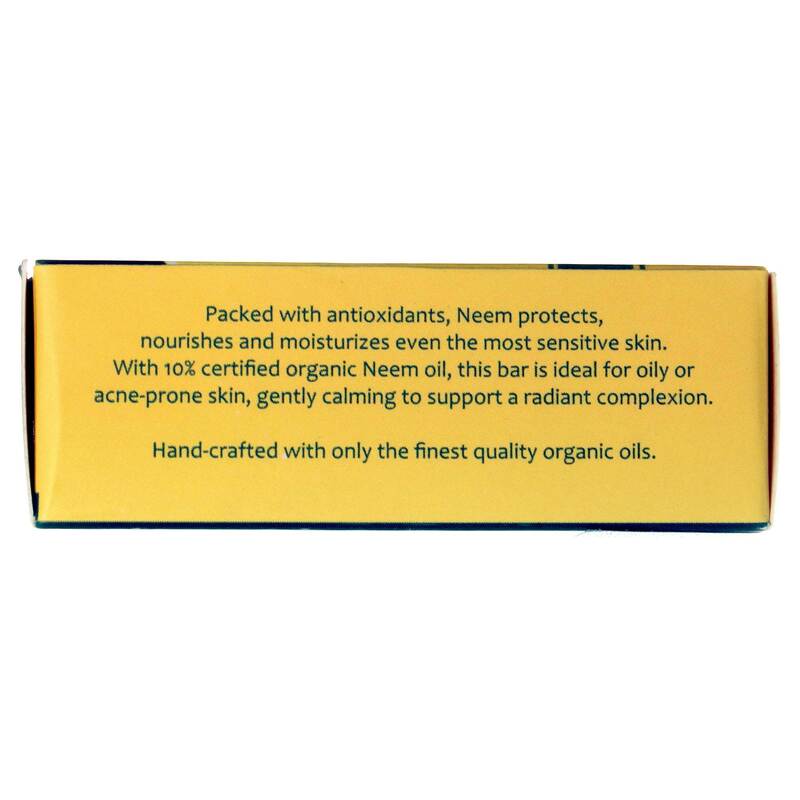 The Lemongrass and Patchouli Bar is made with organic oil extracts that leave the skin smelling fresh and clean as well as organic neem that's full of antioxidants. These antioxidants work with the skin all day to reduce damage caused by free radicals that can lead to the formation of wrinkles. Besides keeping the skin looking young, added lemongrass and patchouli oils leave the skin smelling fresh and natural. 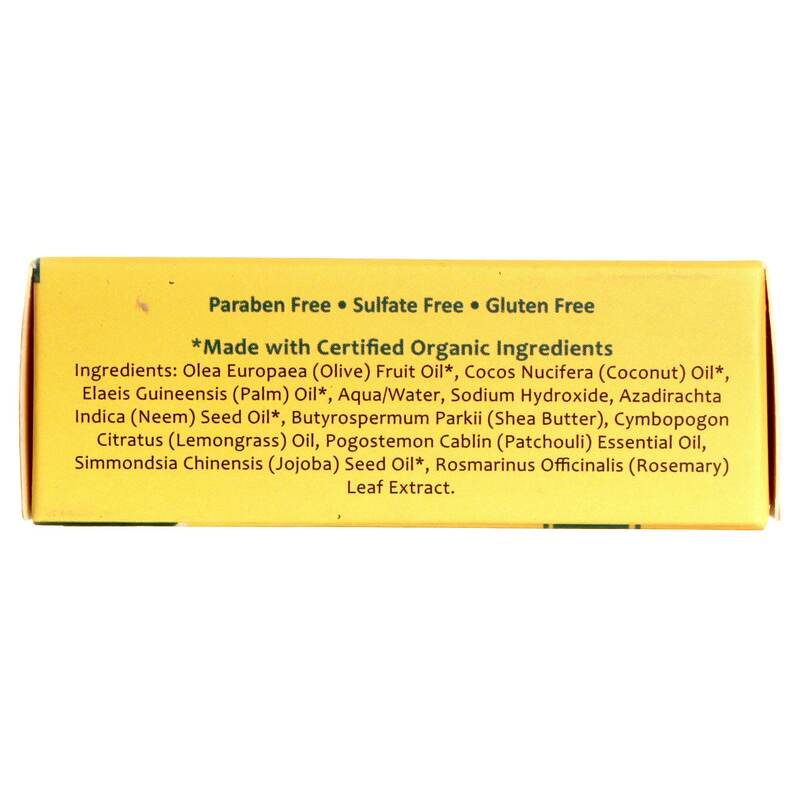 It's made without synthetics or added fragrances and contains shea butter, jojoba oil and sea buckthorn. Get your Lemongrass and Patchouli Bar by Organix South at eVitamins today and pay less than you would in the store! Ingredients: Olea Europaea (Olive) Fruit Oil, Cocos Nucifera (Coconut) Oil, Elaeis Guineensis (Palm) Oil, Aqua/Water, Sodium Hydroxide, Azadirachta Indica (Neem) Seed Oil, Butyrospermum Parkii (Shea Butter), Cymbopogon Citratus (Lemongrass) Oil, Pogostemon Cablin (Patchouli) Essential Oil, Simmondsia Chinensis (Jojoba) Seed Oil, Rosmarinus Officinalis (Rosemary) Leaf Extract.